Create has been relisted as an approved caterer at five exclusive Greenwich venues: Cutty Sark, the National Maritime Museum, the Planetarium, the Observatory and Queen’s House. 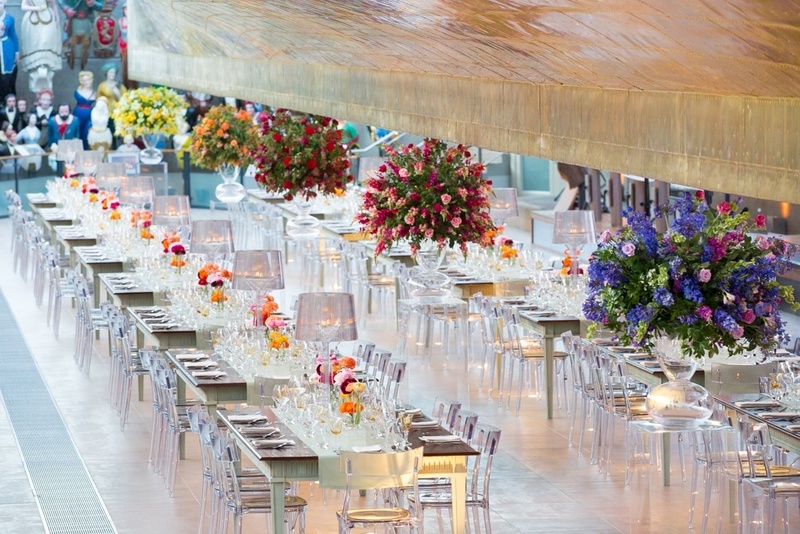 Events at the Royal Museums Greenwich’s outstanding locations are truly special. Whether you’re looking for a space to hold your next a business meeting, conference, corporate hospitality, wedding or private party. You can choose from any of our menus at Greenwich venues, including bowl food options, seated fine dining menus, food stalls and canapes. If you’re looking for something extra special talk to our team about designing your own bespoke menu. Cutty Sark is one of the world’s most famous ships and is the last surviving tea clipper, the fastest and greatest of its time. It stands as a glorious monument to the age of sail and to all those who lost their lives in the merchant service. Situated on the shore of the Thames River, the ship provides commanding views over Canary Wharf and the City of London. 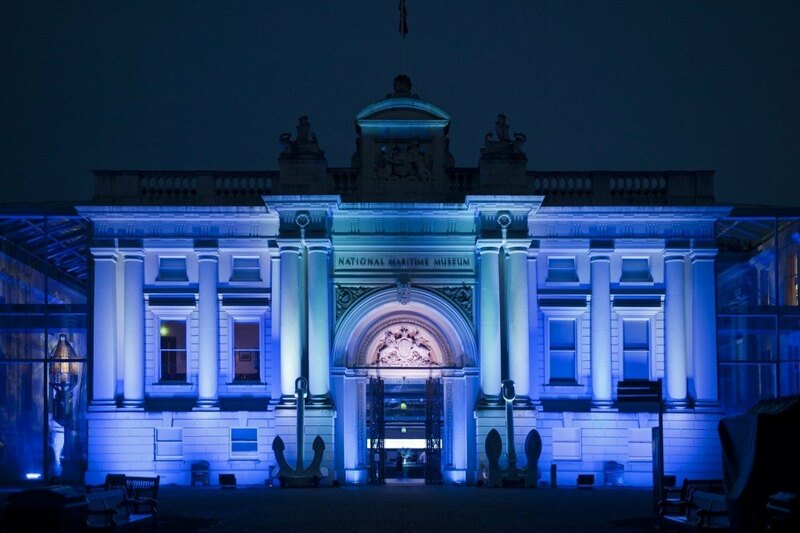 Alternatively, you could Hold your evening event in the striking setting of the National Maritime Museum, with its fascinating exhibits and blend of modern and classical styles. 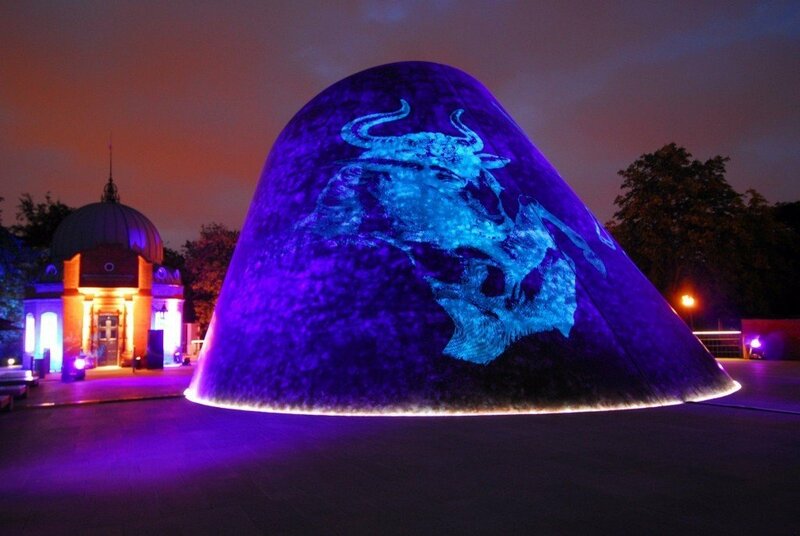 The Peter Harrison Planetarium at the Royal Observatory Greenwich provides a versatile modern venue for evening events, with its striking architecture, contemporary lines and abundant light. 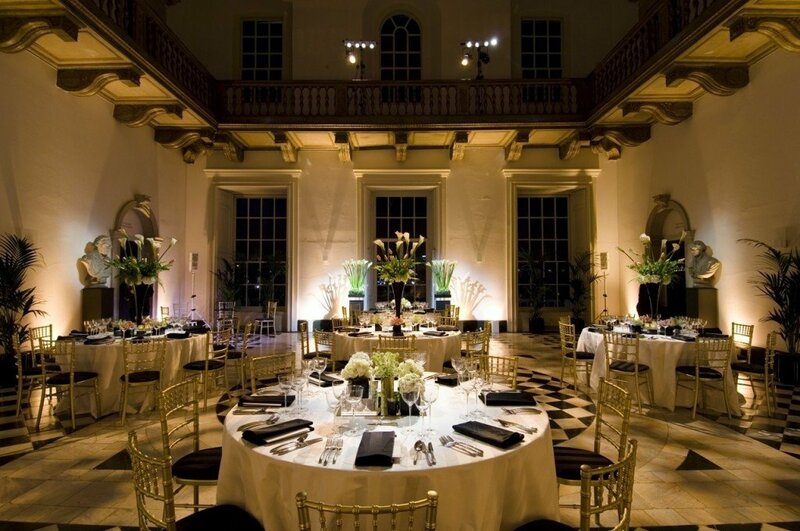 Designed specifically for entertaining, the Queen’s House provides a unique and regal setting for both corporate and private events. 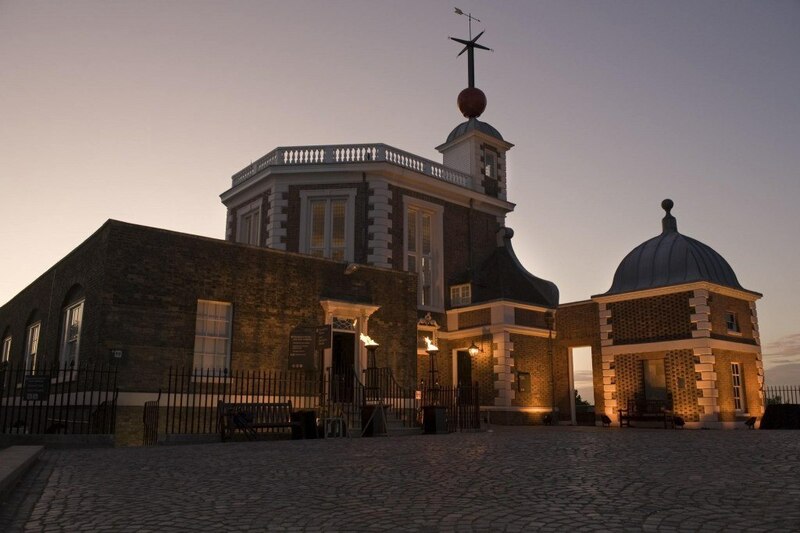 The Royal Observatory Greenwich makes an unforgettable setting for evening events, with its fabulous views across Greenwich Park to Canary Wharf. To learn more about any of our newly listed venues, or to arrange your site visit, please get in touch.